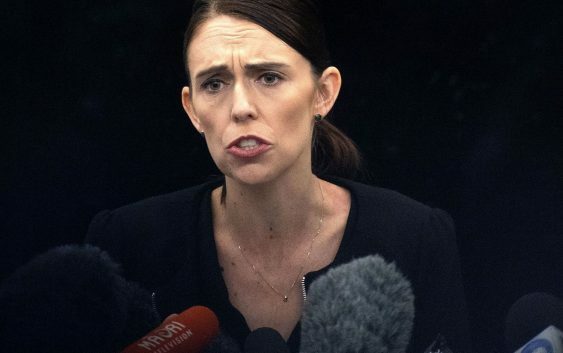 Prime Minister Jacinda Ardern says New Zealand is immediately banning assault rifles, high-capacity magazines and “military style semi-automatic rifles” like the weapons used in last Friday’s attacks on two Christchurch mosques. 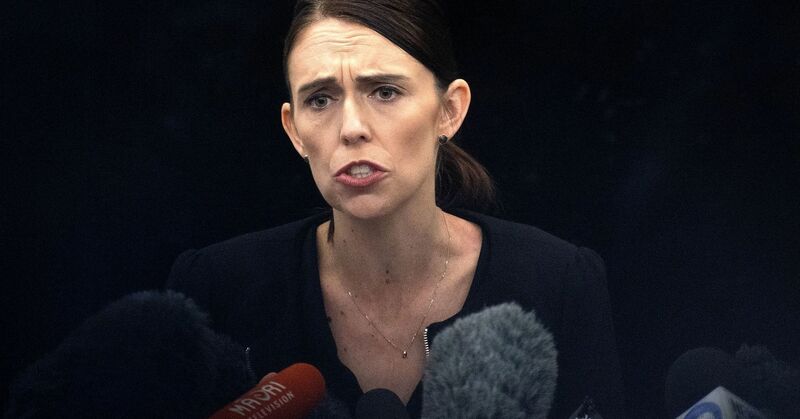 “In short, every semi-automatic weapon used in the terrorist attack on Friday will be banned in this country,” she said. — CNBC contributed to this report. Will Boeing’s Problems Spell Trouble for GE Aviation?